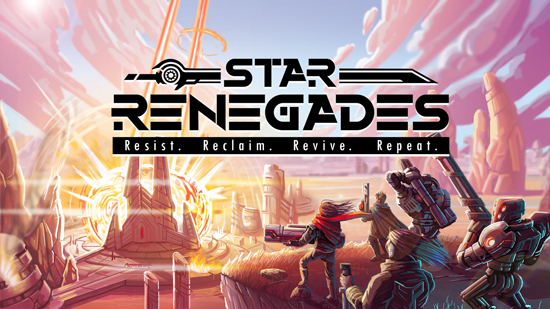 Star Renegades, scheduled for release on PC, is set during an endless interplanetary rebellion against an evil authoritarian empire. Fusing a reactive, tactical turn-based battle system that emphasises interrupts and counters, with a procedurally generated and emergent mission-based campaign and an intelligent Adversary system with enemy officers that evolve and move up in the ranks, every playthrough is unique, challenging, and never the same. The Gamescom demo will feature never seen before elements of the game including the Rebellion meta-game, planetary travel and exploration, rebel base upgrades and permanent unlockables, as well as the tantalising, aforementioned Adversary system. What does all of this mean? That Star Renegades will have bucket-loads of innovation and depth for aficionado’s of the genre. For those of less versed in the minutiae of rogue-lite RPGs, it’s set to be a beautiful, exciting and varied experience.